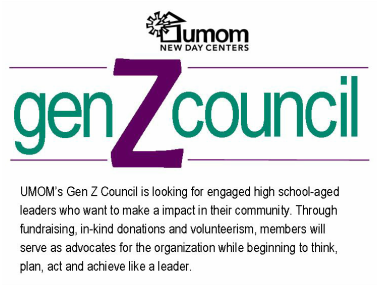 gen Z Council is a youth led ministry team. The youth members of the team were selected through an interview process to be a part of the United Methodist's Desert Southwest U.M.O.M. leadership team. 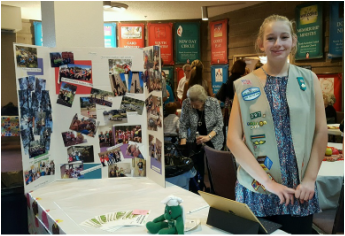 This team will assist individuals, Gold and Eagle Scout candidates and organizations interested in doing mission work, or service projects. They will help direct them or help them implement projects via the Desert Southwest Conference of the United Methodist Church and/or related mission opportunities. Our church is so fortunate to have one of our youth on this district team. We are proud of the leadership that Emily Smith is offering this team . We are very fortunate that she is a liaison and can help our congregation advocate for others. 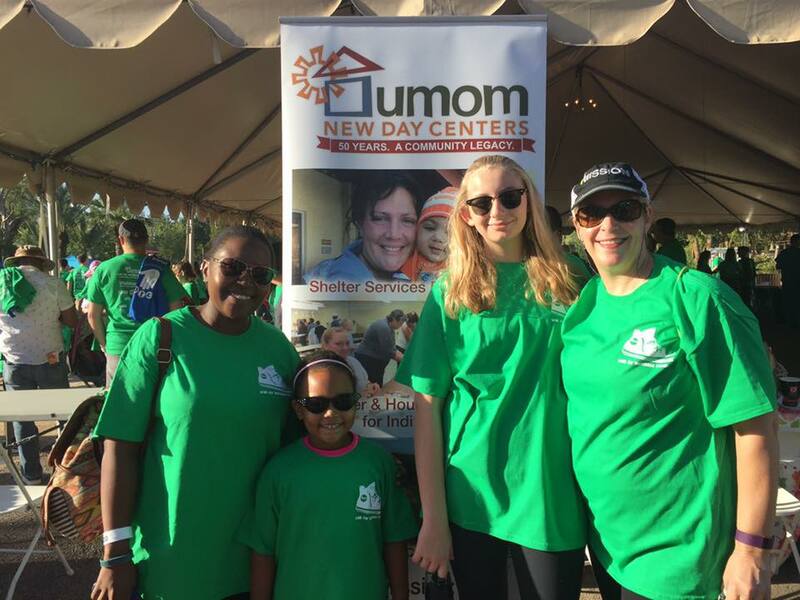 The first project that NSUMC will participate in is "UMOM's Walk for the Homeless Families" at the Phoenix Zoo. The gen Z council has been asked to promote and participate in the event. Our gen Z council liaison, Emily Smith, will have brochures at the education fair and at the welcome desk for those interested in participating. The event begins at 8am on September 24th at the Phoenix Zoo. It is $25 for adults and $20 for youth to register to walk. The registration fee includes admission into the zoo, a t-shirt and fun activities at the zoo. The UMOM families will be walking with us. People can also make donations to support UMOM and help Team NSUMC meet its goal. It's all online. You can also donate to support the team by finding the team page and donating. Unfortunately they will not give us a team URL we can just paste into an email for general team donations - you have to look for the team page by who created it if you just want to donate.